My first stand-alone novella Far From Streets, from Dunhams Manor Press, sold out in pre-order. It’s finally been published, and purchased copies have begun to find their way into the hands of readers. I also handed out several copies at ReaderCon, and some of those people have already given feedback. Only my wife and one editor friend had read the story in the year since I finished writing it. Their responses were positive, but you never really know until a wider variety of readers weighs in. 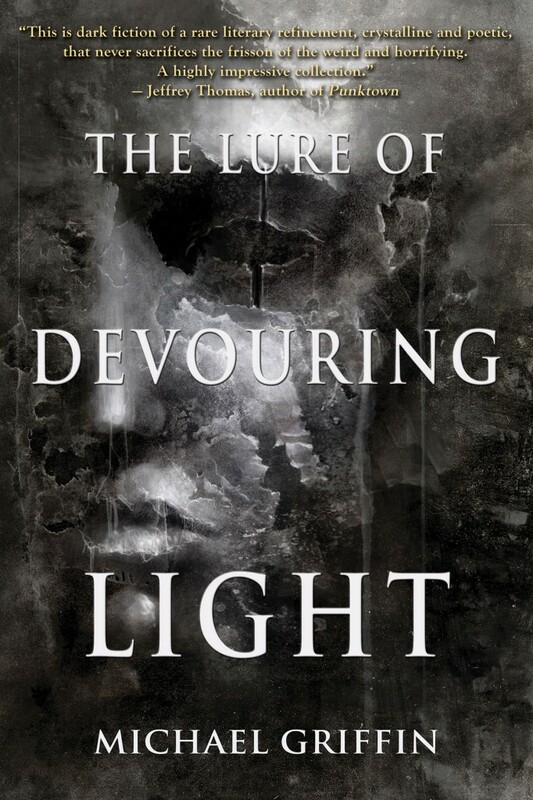 First, I received a brief but very positive email from a very respected weird/experimental writer, who had apparently read it as soon as he returned from Readercon. This is a guy who doesn’t seem to go around handing out empty praise, so I though that was a great start. Soon after, I started getting nice comments from people saying they were reading, and enjoying it. A few posted pictures of their copies of the book, always fun to see. Today, there were more pictures, and the first two public reviews or comments about the book. My very sincere thanks to Justin and Alicia and everyone else who has given their time and attention to my work. 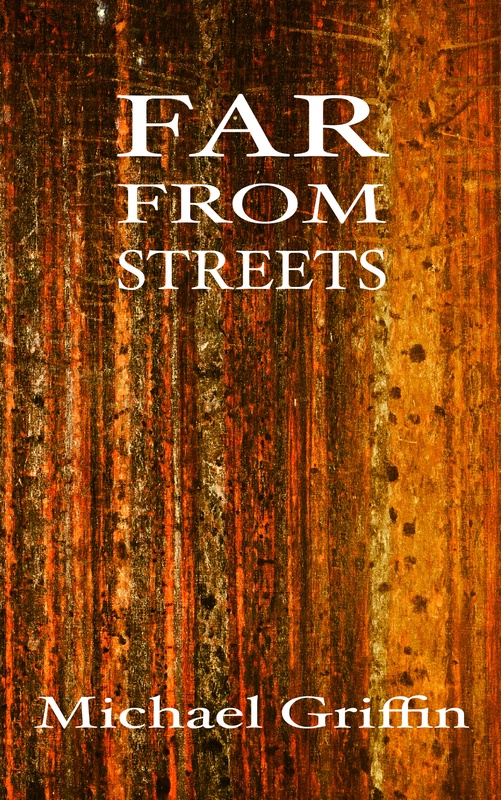 If you missed out on preordering Far From Streets but would still like to read it, all is not lost. My intention is to include it in the story collection I’m assembling this summer, so you’ll just have to wait until next year when the collection would presumably appear.